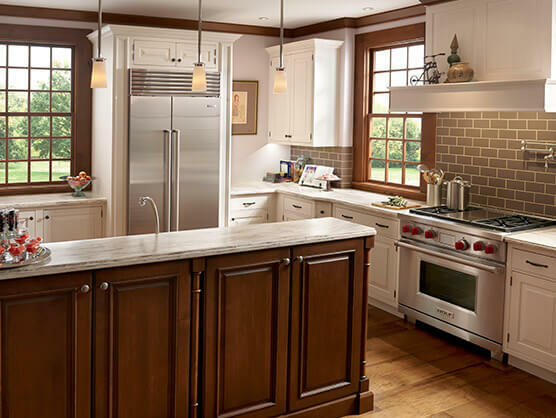 Tri-City Appliance Service is a family owned business operating in Arizona for over 35 years within the Phoenix Metropolitan Area. As a Sub-Zero and Wolf Factory Certified Service provider and Premier Partner, you know you’ll get worry-free service at fair, competitive rates. Our handpicked professional technicians are screened rigorously and meticulously trained by Sub-Zero and Wolf. Our demanding performance standards cover product maintenance, diagnostics, repair, and customer relations. And includes our commitment to providing white-glove service while in your home. 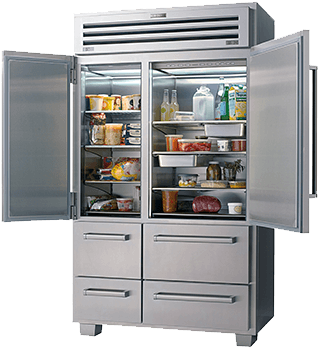 Tri-City Appliance technicians are fluent in every Sub-Zero and Wolf model available. Our preventative maintenance centers around Sub-Zero’s twice-yearly condenser cleaning recommendation. Sincere thanks to Cuco. He is an awesome technician and great ambassador for the Sub-Zero line. We have utmost confidence that the repairs Cuco made restored our unit to like-new condition. Today it is running perfectly. Dave D. was neat-as-a-pin. Very pleasant and would love him to come back anytime I need service. The service person you sent out (Rob) was the most polite professional service tech I have ever met. Better then any high end car dealer, home builder trade or appliance manufacturer I have ever dealt with. Service from Jordan was excellent, courteous, clean and neat. Explained all issues and options. He is a pleasure to do business with. He is a great representative to your company.